Posted in Gameday Accessories, University of Georgia	by Victoria H.
Check out these scarves and crossbody purses perfect for gameday! 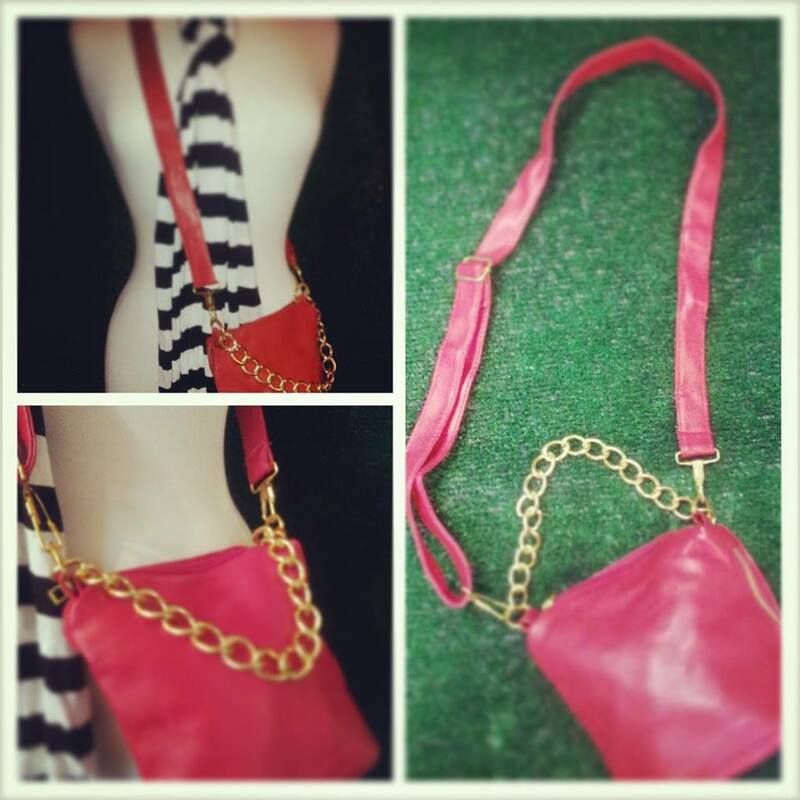 Purses available in red and black. Small enough for days when your on-the-go, but they can go the distance when it comes to style! Infinity scarves (not pictured) will be available in white and black stripes and red and white stripes. The scarf shown is available in black and white stripes only. UGA gameday approved! I am working hard on the e-commerce site and it should be up and running soon! « Join Girl Meets Gameday on Pinterest!